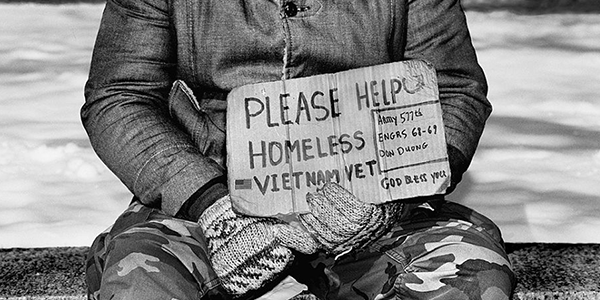 The Kline Veterans Fund is a 501(c)(3) charitable organization providing financial assistance and other support to homeless, at-risk and indigent Veterans and their families in Southern Nevada. 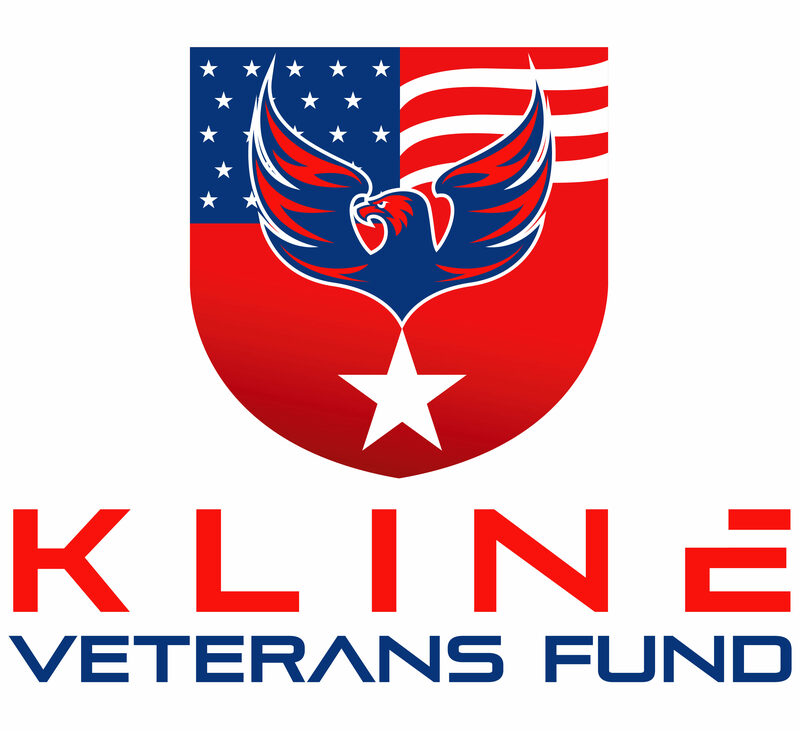 Since 2012 the Kline Fund has contributed nearly $500,000 in support of local Veterans and their families. 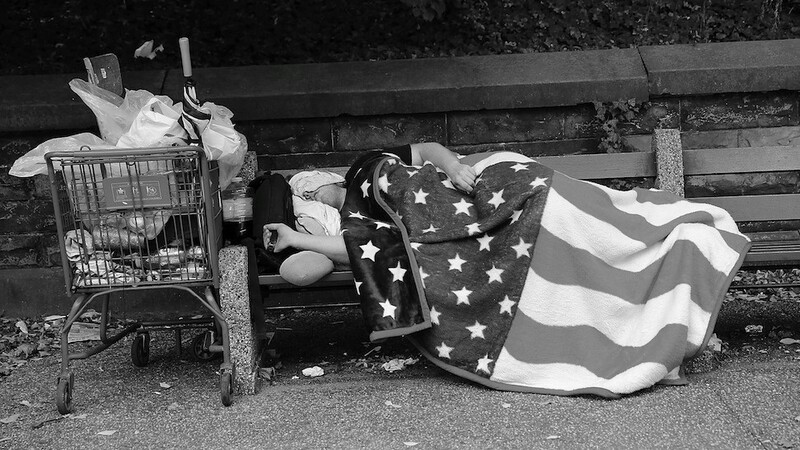 Our beneficiaries include U.S. Vets, The Shade Tree and thousands of Veteran families who needed direct emergency assistance to secure permanent housing or avoid being evicted from their homes. Last year we were honored by U.S. Vets as "Partner of the Year". We are proud of these accomplishments and with your help, we can do even more. Copyright KVF 2019 © All rights reserved.